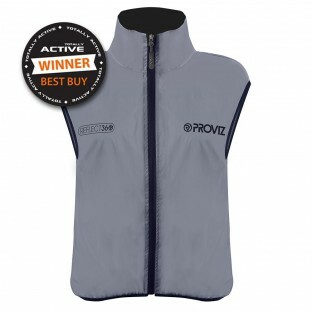 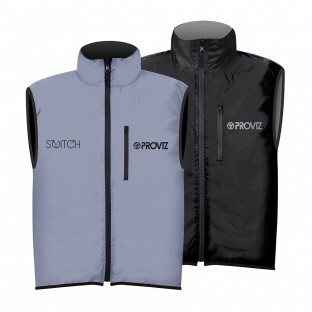 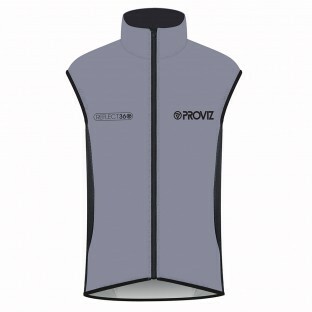 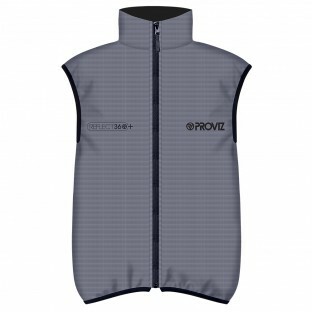 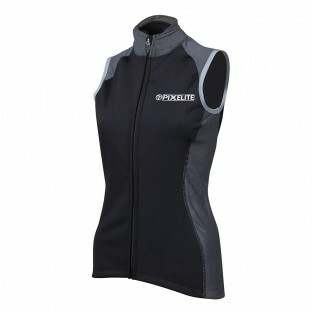 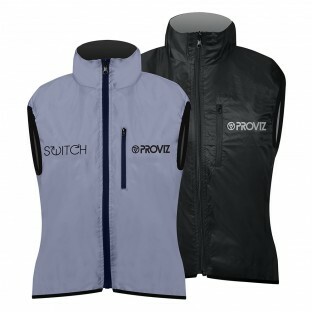 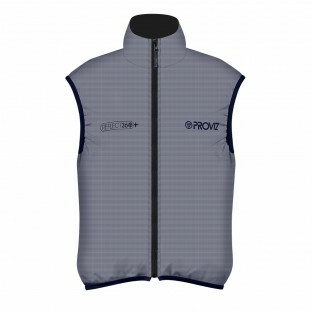 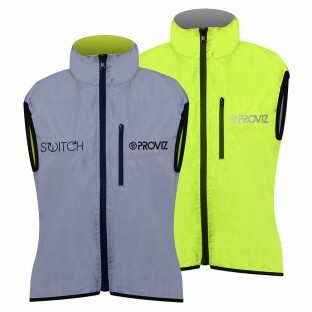 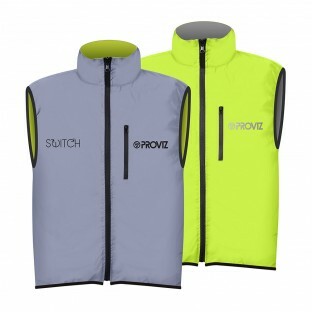 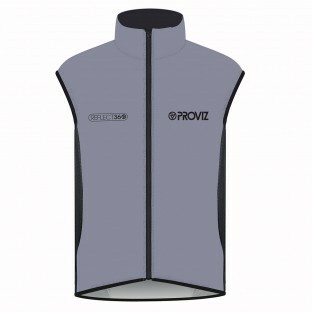 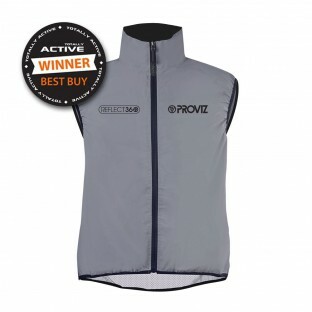 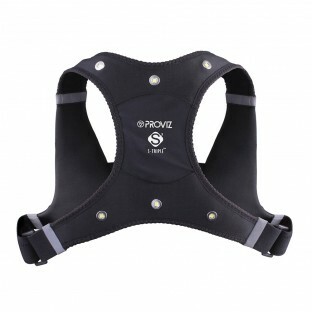 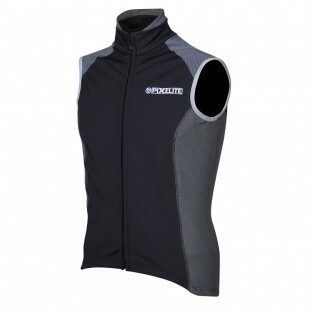 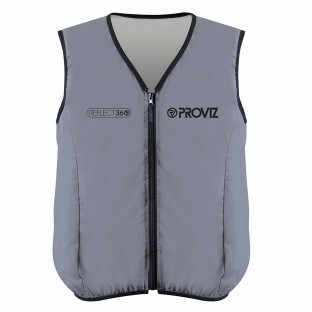 For those occasions where you need a little more protection over your cycling jersey or shirt or some added warmth under your cycling jacket a Proviz vest is the perfect solution. 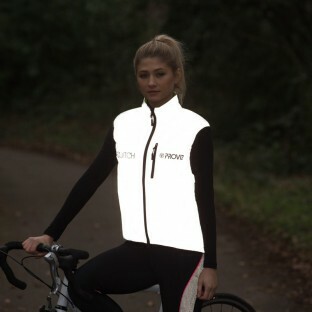 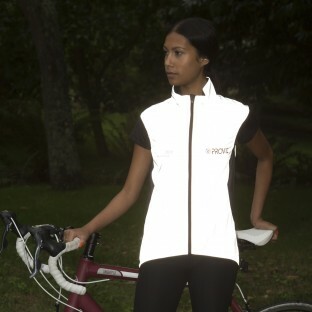 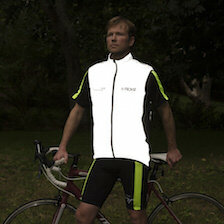 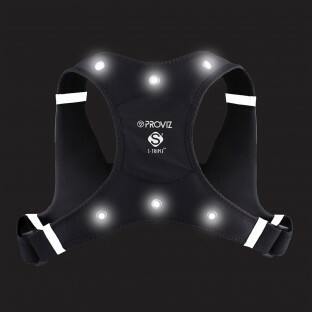 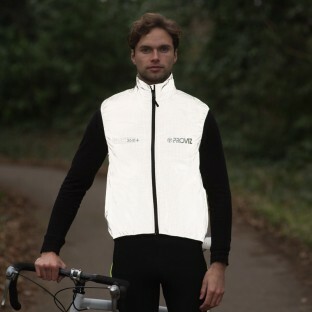 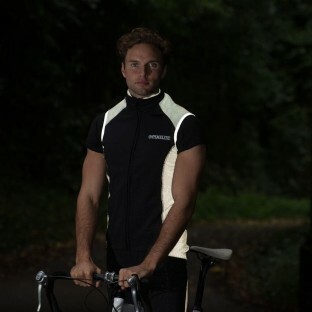 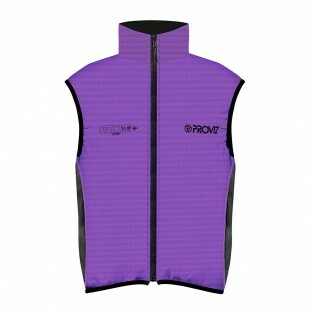 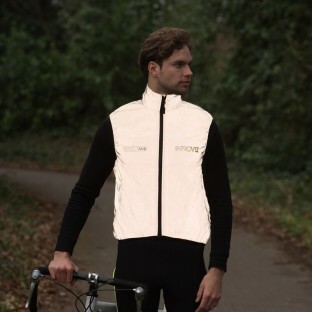 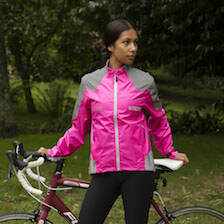 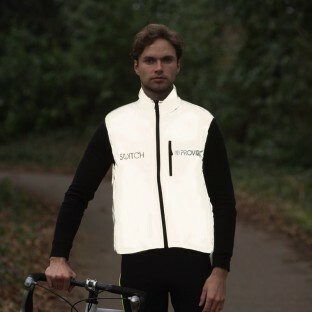 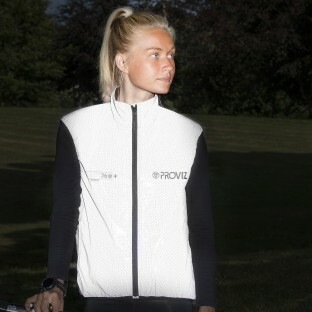 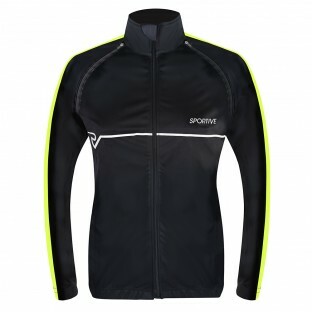 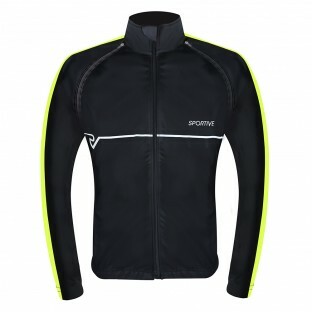 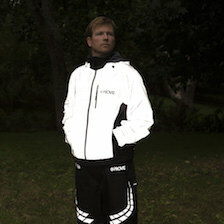 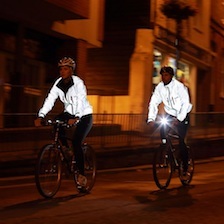 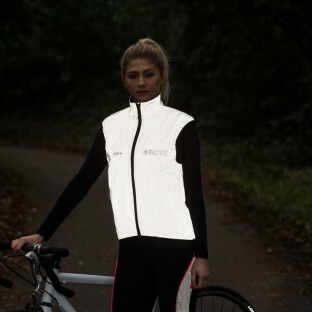 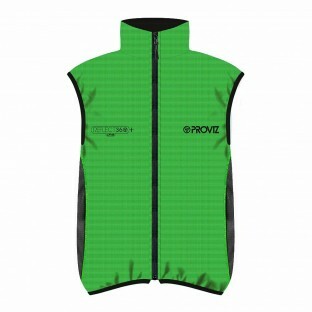 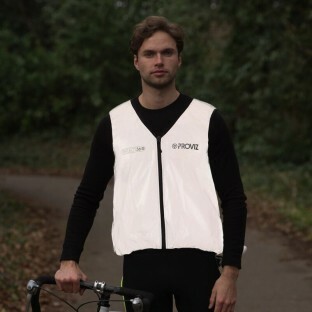 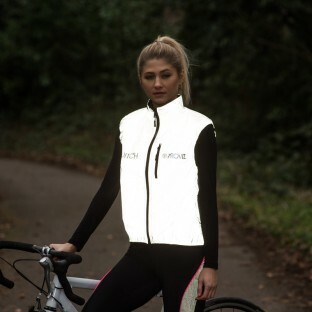 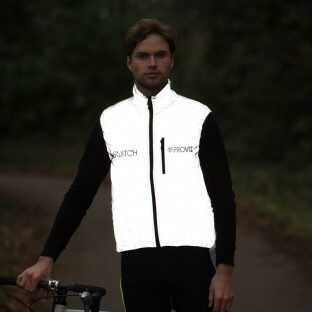 With all Proviz Men’s and Womens cycling vests incorporating market leading reflective technology, wearing them as an outer layer will ensure you are seen in any light. 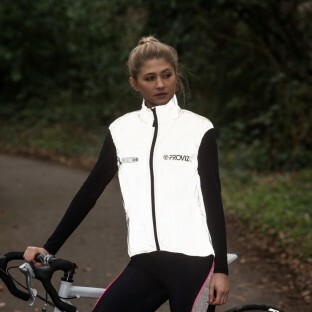 Our extensive range of cycling vests are comfortable and practical, using high performance, soft-stretch, showerproof and windproof material.